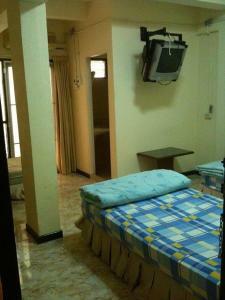 Conveniently located, Suayai Guesthouse is a 10-minute drive to MRT Ladprao station. It offers free Wi-Fi throughout the property. Free private parking is available on site. MRT Phahon Yothin station, Central Ladprao and Jatuchak Market are just a 15-minute drive away. 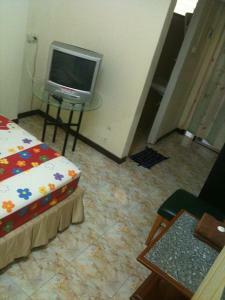 Each air-conditioned room is equipped with a TV, wardrobe and en suite bathroom with shower facilities. Guests can relax in the hotel’s garden. Local restaurants can be found around the property. The hotel requires prepayment of 100% of total stay via bank transfer. Guests will receive a direct email from the hotel within 24 hours of booking with the bank detail. To confirm the reservation, payment must be made within 24 hours once email is received. Rate: THB 490.00; select dates below to get current rates. 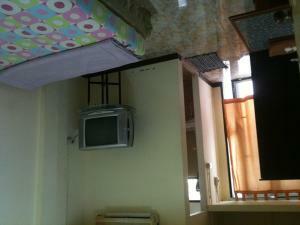 Room can accommodate up to 2 people.